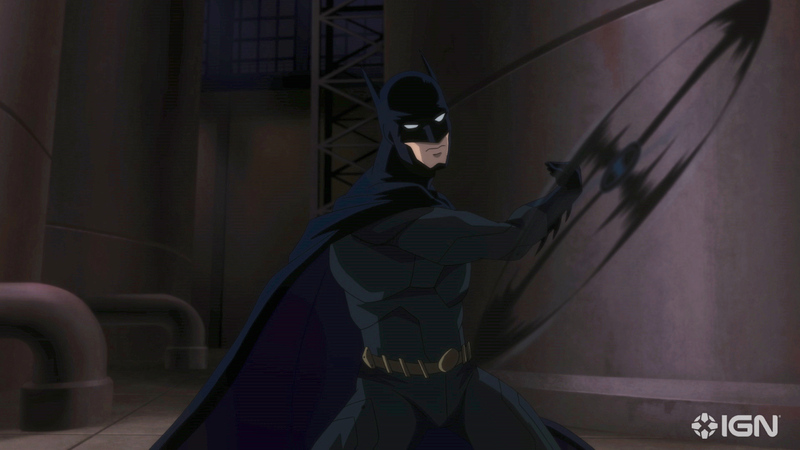 ‘Batman: Hush’: First Look Image Reveals the Upcoming Animated Movie!!! Check It Out!! | Welcome to Moviz Ark! ‘Batman: Hush’: First Look Image Reveals the Upcoming Animated Movie!!! Check It Out!! Warner Bros. and DC Entertainment are set to bring the classic Dark Knight tale Batman: Hush to life this year with the release of an animated adaptation as part of the DC Universe Animated Original Movies line, and thanks to IGN we’ve got a first look image from the film, along with details of the voice cast. Set to feature in the voice cast of Batman: Hush are Jason O’Mara as Batman, Jennifer Morrison as Selina Kyle, Jerry O’Connell as Superman, Rebecca Romijn as Lois Lane, Rainn Wilson as Lex Luthor, Sean Maher as Nightwing, Bruce Thomas as Jim Gordon, Stuart Allan as Damian Wayne, James Garrett as Alfred Pennyworth, Maury Sterling as Thomas Elliot, Geoffrey Arend as Riddler, Vanessa Williams as Amanda Waller, Jason Spisak as Joker, Adam Gifford as Bane, Dachie Alessio as Lady Shiva, Peyton List as both Batgirl and Poison Ivy, and Tara Strong as a Reporter. Hopefully we won’t have too long to wait until we get to see some footage from the film, as well as details on its release date. ← ‘The Tenderloin’: Sylvester Stallone To Produce and Direct Dirty Cop Series!! !